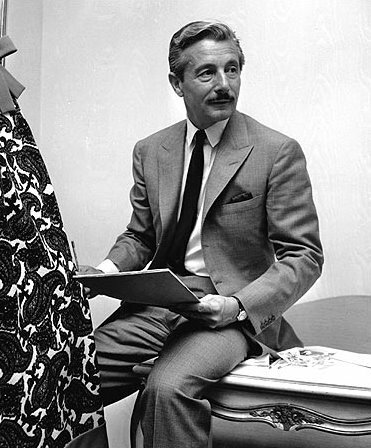 oleg cassini passed away last friday march 17 at the age of 92. read about his life as the designer with the longest career ever of any designer in america, covering seven decades, and most popularly known as the official wardrobe designer for former US first lady jaqueline kennedy back in the 60s. (and in our very own rustan's!) if a movie were to be made about his life, we think gary oldman could play him (based on the photo above, courtesy of the new york times). yes, and crispin glover can play yves saint laurent.